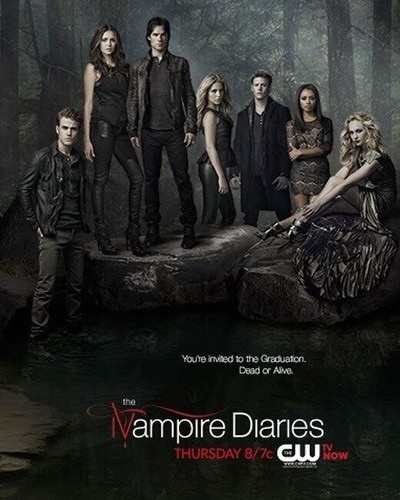 The Vampire Diaries season 4 episode 23 promo poster. . Wallpaper and background images in the el diario de los vampiros club tagged: the vampire diaries season 4.